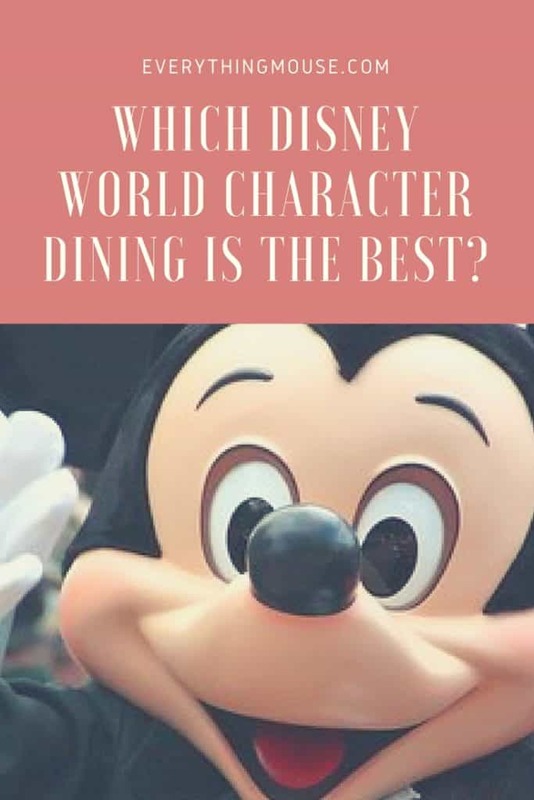 Here is a guide to the Pros and Cons of every Disney World Character Dining Restaurant so that you can decide which one is best for your family. A Disney character meal is something that everyone should experience at least once on a Disney World vacation. 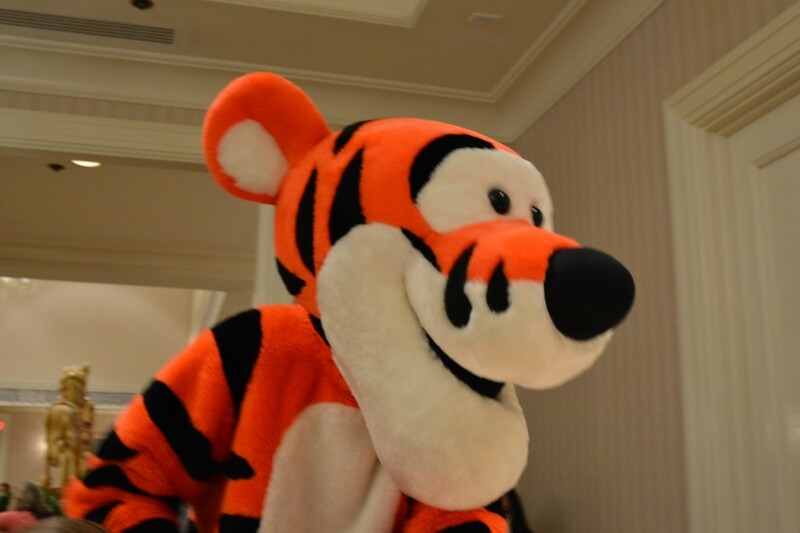 We have visited all of the Disney World Character Dining Restaurants many times. 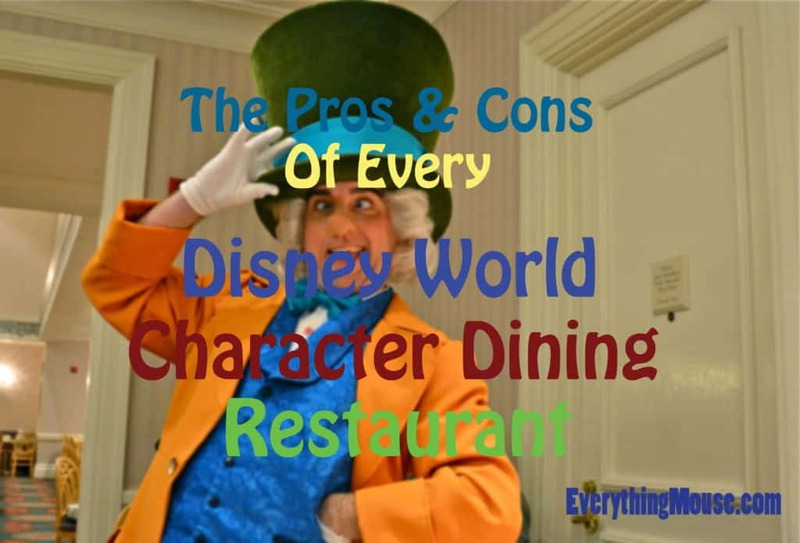 In our give our opinion of each of the restaurants together with the pros and cons, character guide and cost. Remember with all character dining locations the characters that appear may vary. Cinderella will appear in the lobby. 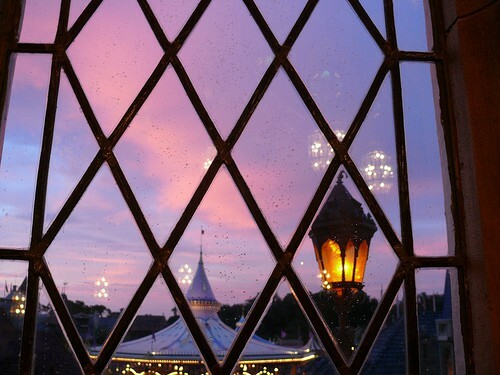 In the dining room The Fairy Godmother, Princess Belle, Princess Aurora and Snow White may appear. Lunch and dinner have a choice of several menu items to make up 3 courses of appetizer, entree and dessert. Each meal includes a photo package. 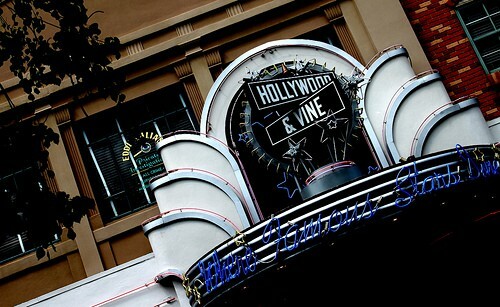 We love the location but are not huge fans of the food. 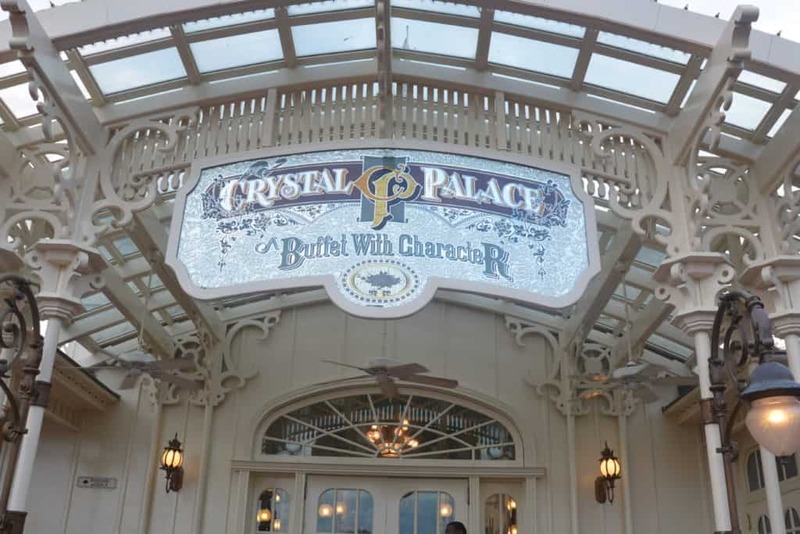 You can see our review at Cinderella’s Royal Table Is It Really Worth It? Winnie The Pooh, Tigger, Piglet and Eeyore. All meals are buffet style. 7 out of 10. On our recent visit we found the food quality to have gone down considerably. Usually at least 5 Princesses are in attendance. You may see Cinderella, Belle, Aurora, Jasmine, Snow White and Mary Poppins (yes we know, we don’t count her as a Princess but she is here nonetheless)! Anyone who loves the Disney Princesses. One of the best opportunities to meet the Disney Princesses. 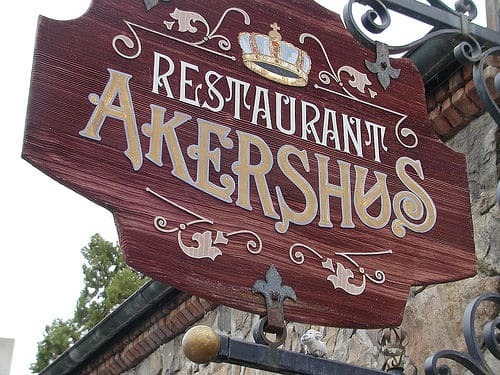 The theme and atmosphere of the restaurant are excellent. Guests looking for one of the least expensive character dining experiences offering a very cool concept. Nice idea, good characters, but mediocre food. Adults who appreciate the amazing theming and slightly different food choices. Perhaps not a first choice with young children. 9 out of 10. The attention to detail of the theming is amazing. We think the food is as good as Boma but with the advantage of being located in the park. Doc McStuffins, Sofia the First, Handy Manny and Jake from Jake and the Neverland Pirates. Families with young children who want to see these particular characters. 8.5 out of 10. We think this is some of the best quality and selection buffet food in the Disney parks. You can draw on the table! Families staying in an Epcot Resort who want a good value character experience. 8 out of 10 for breakfast. 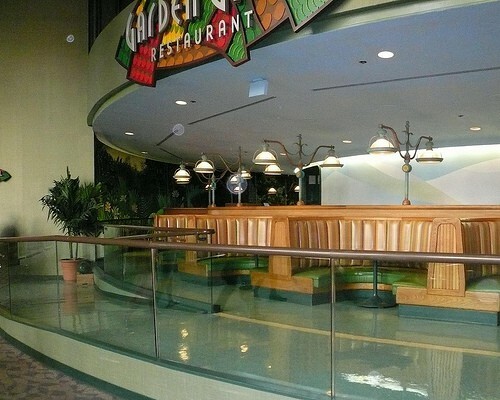 We like the decor and the characters, but find the buffet area very cramped and difficult to navigate easily. Mickey, Minnie, Pluto, Goofy and Donald. Families with young children looking for a very fun character experience. 9.5 out of 10. One of our very favorite character experiences. Lots of fun and great food. Cinderella’s Happily Ever After Dinner has Cinderella, Prince Charming, Lady Tremaine, Anastasia, Drizella, and the Fairy Godmother. Guests looking for a good quality buffet experience with good character interaction. 9.5 out of 10. 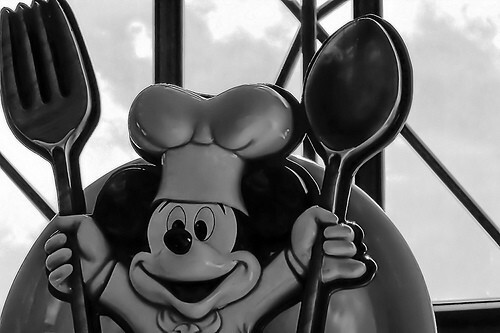 1900 Park Fare is, with Chef Mickey’s our joint favorite. 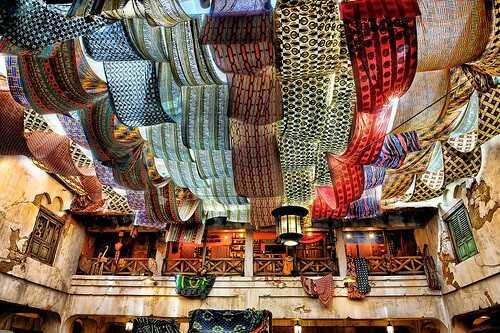 Love the decor, food and atmosphere. 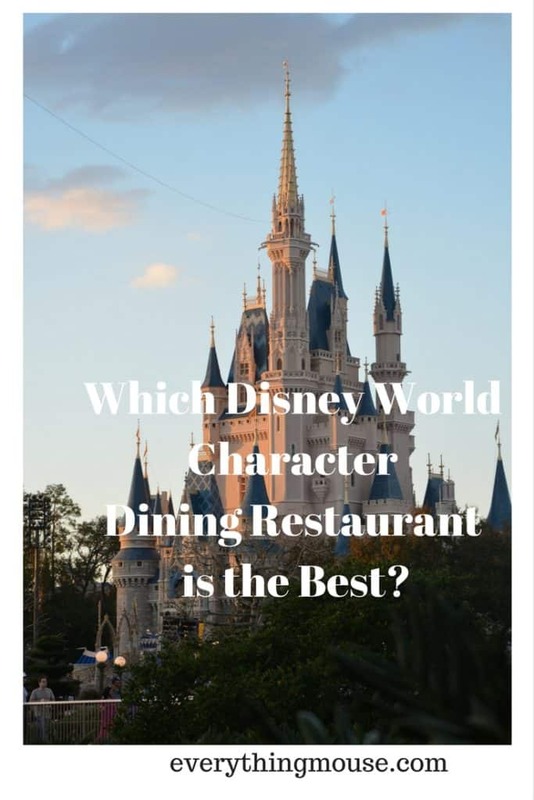 Which is your favorite Disney World Character Dining restaurant? 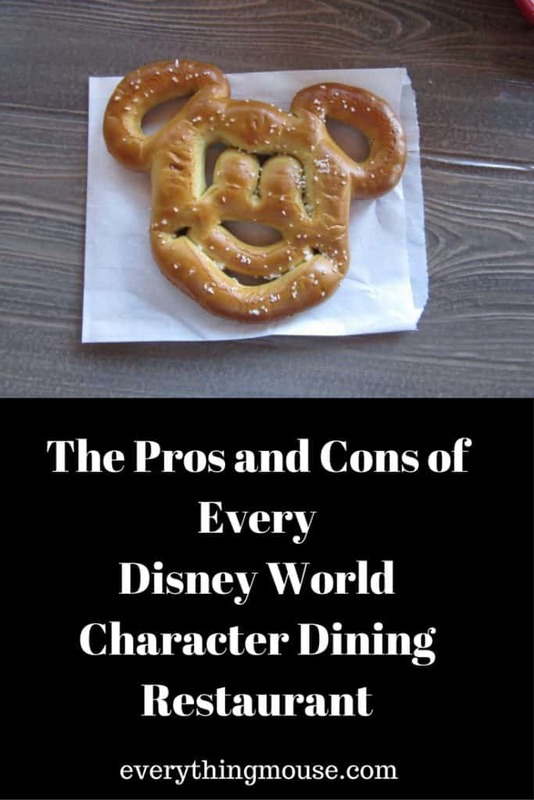 Have you had good or bad experiences at Disney character meals. We would love to hear from you so leave us a Comment Below.